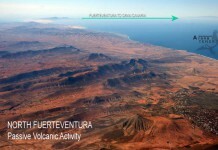 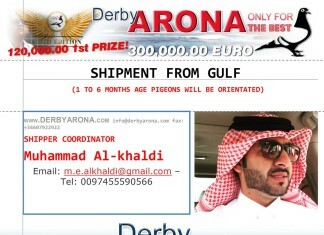 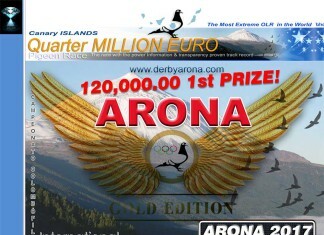 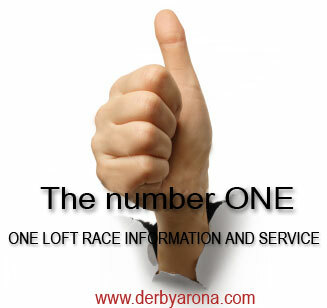 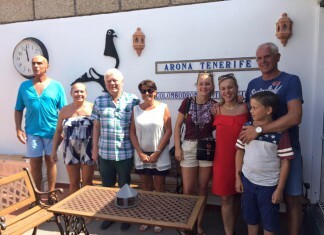 A Derby ARONA Youtube Movie Viewed +1.000.000 (ONE MILLION) people!!! 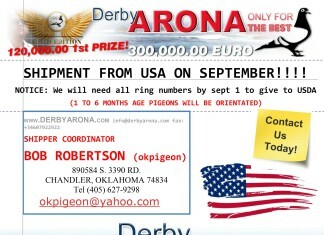 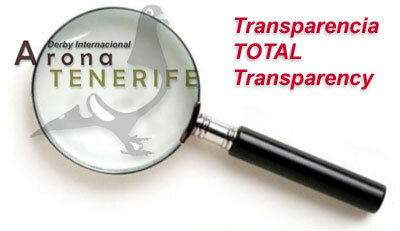 Shipment from USA – URGENT INFORMATIONS! 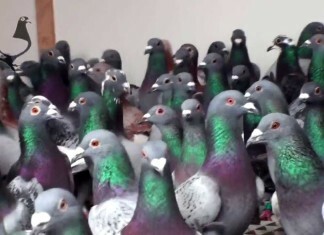 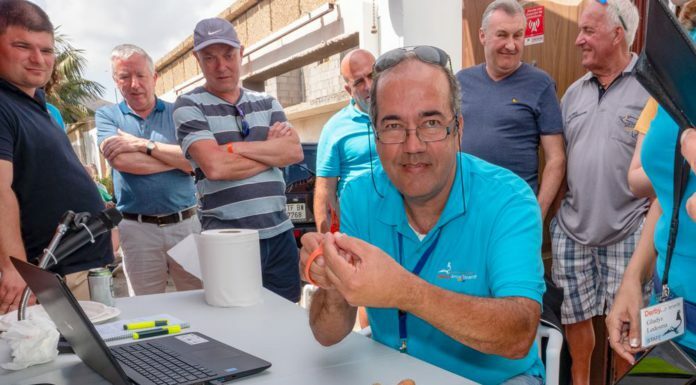 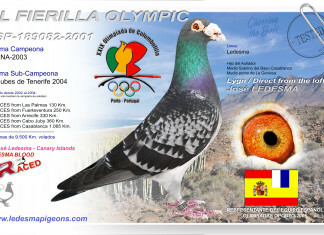 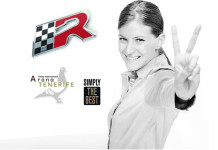 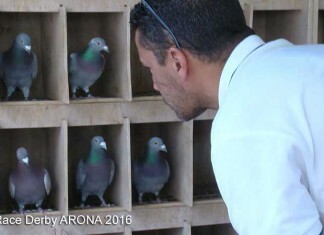 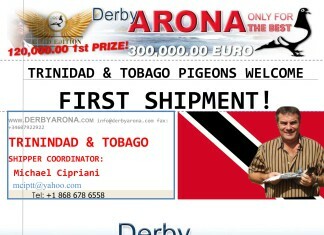 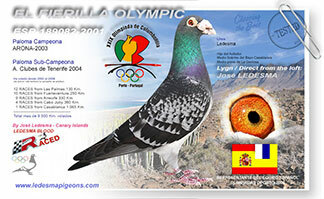 The José Ledesma personal racing pigeon website is ready!